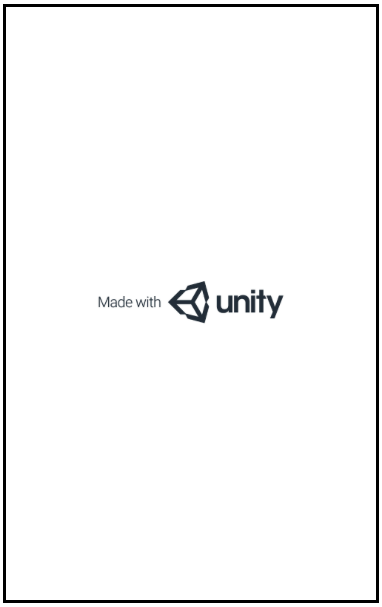 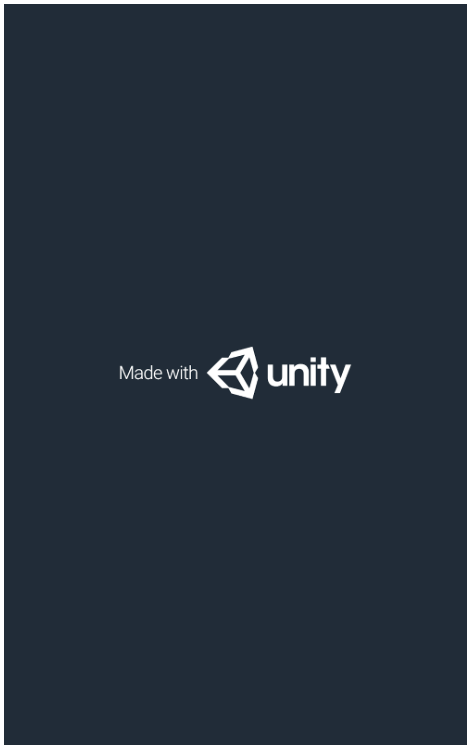 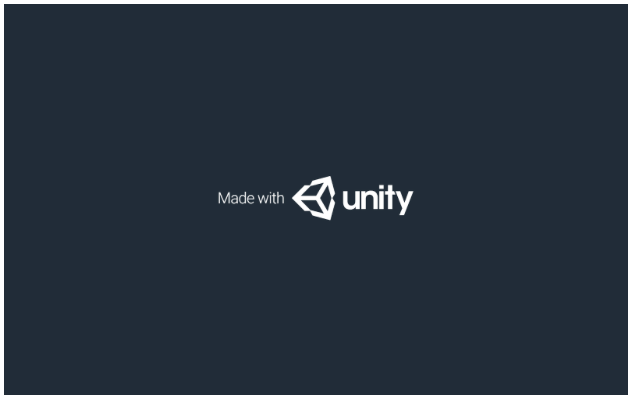 Unity’s buit-in splash screen is uniform across all platforms. 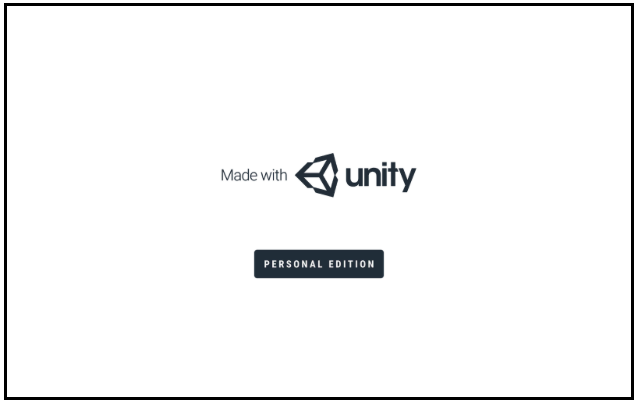 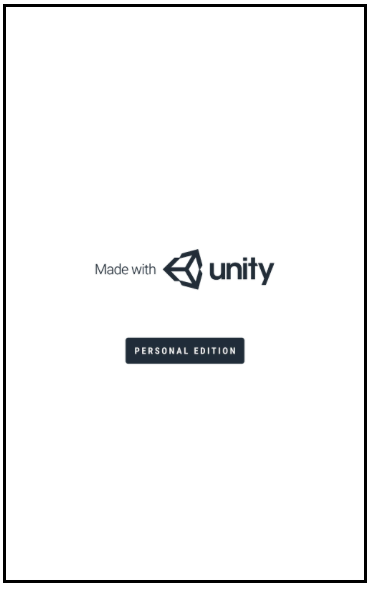 The Personal Edition of Unity displays the Light version of the Splash Screen and the text “Personal Edition”. 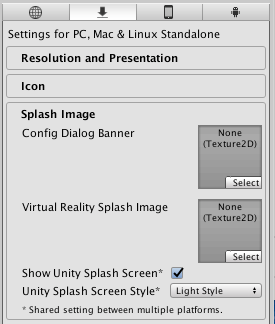 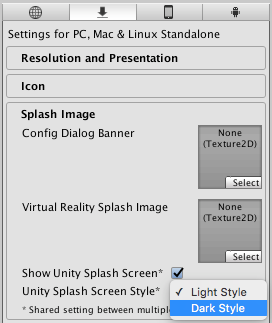 The Pro Edition of Unity allows you to select between the light and dark versions of the Unity Splash Screen, and allows you to turn it off.